After creating a timeline, it's important to set a wedding budget. Every couple expects to spend a significant amount of money on their big day, however being able to stick to a budget is what makes some couples come out on top. You want to be prepared for all of the expenses instead of getting hit with a hefty bill after the celebration is over. 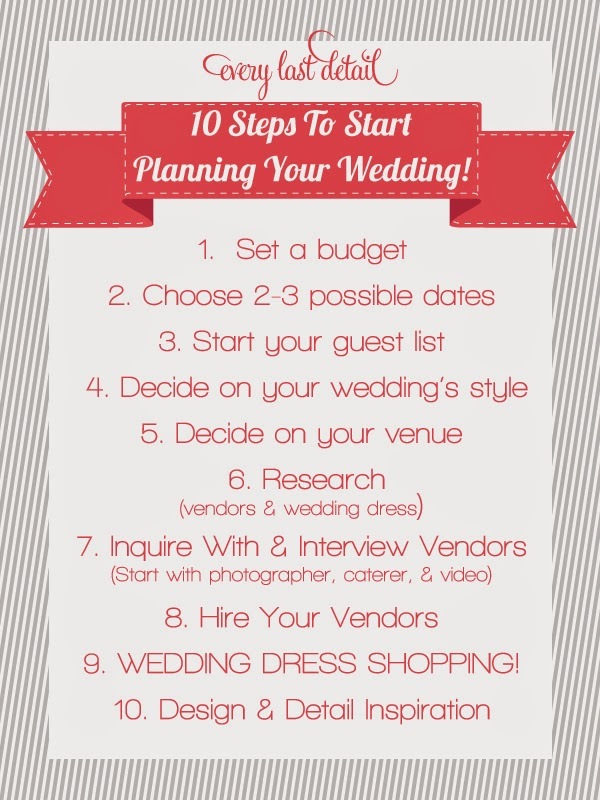 One of the best wedding planning advice is to set a budget that you can afford. Start looking for the wedding photographer, entertainment, dress, caterer, and other vendors months before the wedding date so you have enough time to compare prices. If you don't think you can afford to invite too many guests, then keep the guest list to a minimum. Booking a venue for the wedding, deciding on which vendors to use and finding the perfect dress are all incredibly important parts of the wedding planning process. The best way to find the ideal venue, vendors and dress is to shop around. Don't go with the first thing you see. Get as much information as possible before coming to a decision. It's crucial to have a handful of other options to be able to compare. That way you won't likely second guess your decisions down the road. If you want to get more great wedding planning ideas, turn to your computer and visit popular wedding websites on the Internet. 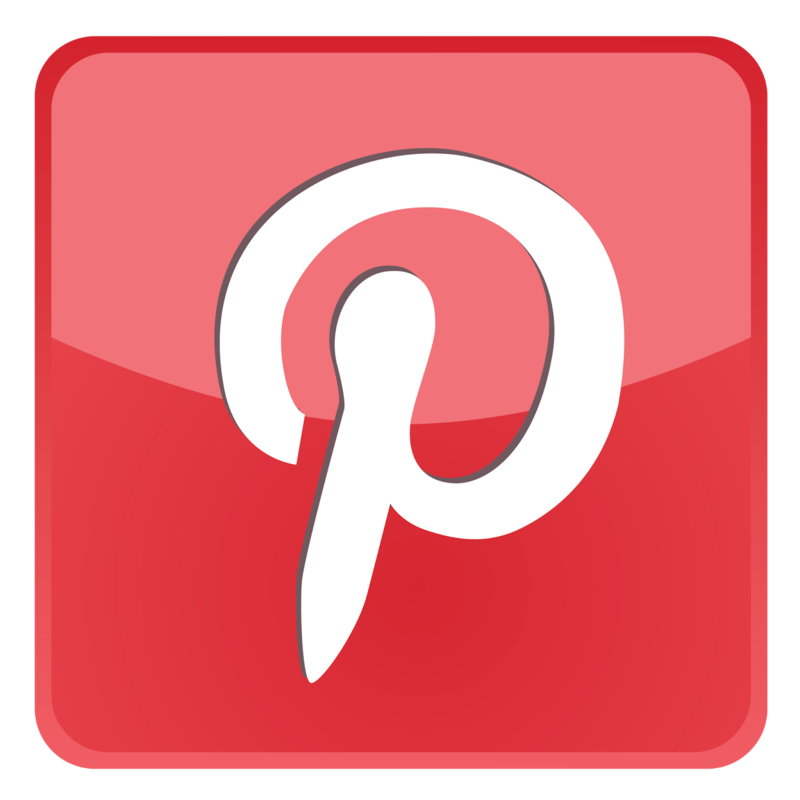 You can find lots of wedding tips online that are very helpful. There you can look for advice from real brides who have gone through what you are going through. They've been there before so you can learn from their mistakes or copy what worked. To sum everything up, plan your wedding in advance. This way, you can deal with the problems early, making the wedding less stressful. After all, the planning and preparation should be fun. You don't want to suffer from feelings of overwhelm and anxiety. 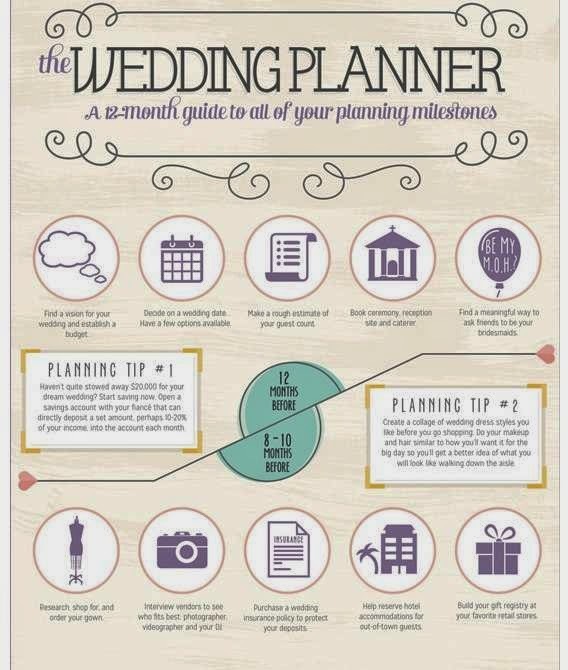 Get the important things out of the way first and then you will be able to enjoy the rest of the wedding planning process.